Finally, suppose we ask ourselves what biology would look like if God wanted to create a world with maximal zoological diversity. That would mean you could arrange species along a continuum of similarity and dissimilarity. Some species would be more alike while others would be less alike. Some would occupy the extreme ends of greatest similarity and dissimilarity while others would represent gradations in-between. For any two species, they are either more alike or less alike. You'd have a nearly infinite range of fine-grained variations. If so, then man is bound to resemble some species more than others, and there will be a few species he most closely resembles. But is that due to common descent, or is that just the inevitable result of God making a world in which he rings the changes on body plans? If God wanted to make humans completely discontinuous with all other life on Earth, then he could have made our entire genome fundamentally different from all other life on Earth. Perhaps instead of DNA or RNA, God could have based it on something different like XNA. Or God could easily not even use nucleic acid or nucleotides at all. Perhaps he could have used XYZ, ABCXYZ, or whatever. However, if God did this, then it's possible we would suffer various incompatibilities as a result. For example, perhaps consuming water, plants, and animals on Earth would not give us energy (ATP). Worse, maybe doing so would be toxic to us. Scifi often explores these sorts of things. 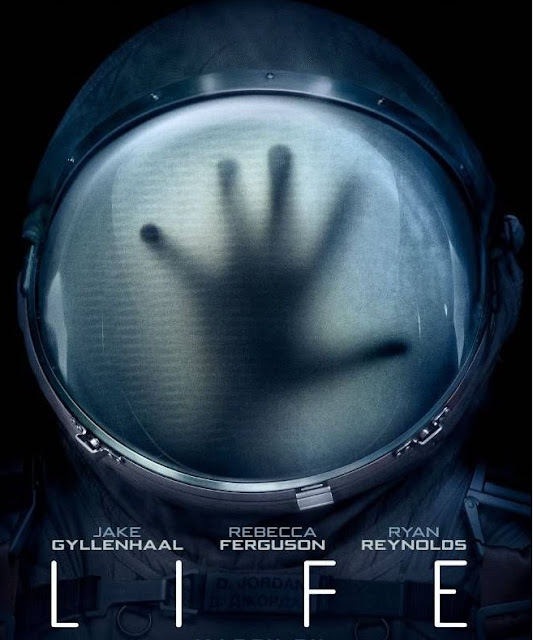 A human astronaut travels to a distant planet orbiting a distant star, but finds he or she can't breathe in the alien atmosphere. An alien species (a plant or animal analogue) which is innocuous to other aliens in their system is introduced to humanity only to pose an imminent threat to our existence. And so on. Hence, presumably, God would need to make us compatible enough to other lifeforms on Earth so we can all co-exist, etc., but unique enough to reflect his special handiwork (imago Dei). If so, then there would be various degrees of compatibility as well as incompatibility with one another. Moreover, if God did create us with fundamentally different genetics, I assume secular scientists (among others) would still find a way to argue we're not God's creation. Perhaps they'd argue we're aliens on Earth à la Crick's panspermia theory except applied only to humans rather than all life on Earth, which would be "proof" of extraterrestrial intelligence and civilization, which in turn would somehow evidence God did not exist. In any case, secularists would find a way to conclude heads they win, tails we lose - and "life"? It just happens.